Tychem SL coveralls are a cost-effective choice among workers who are loading, mixing, or applying agricultural chemicals. Tychem® SL is a laminated fabric incorporating DuPont's Tyvek® spunbonded olefin and Dow Chemical's Saranex® 23-P film. With an attached hood and elastic at the wrists and ankles, these Tychem SL coveralls will keep your skin and clothing protected from splashes. 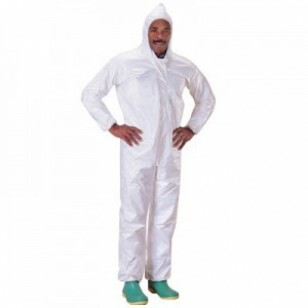 These disposable, lightweight coveralls protect against hazardous and non-hazardous chemicals and contaminants found in the workplace. 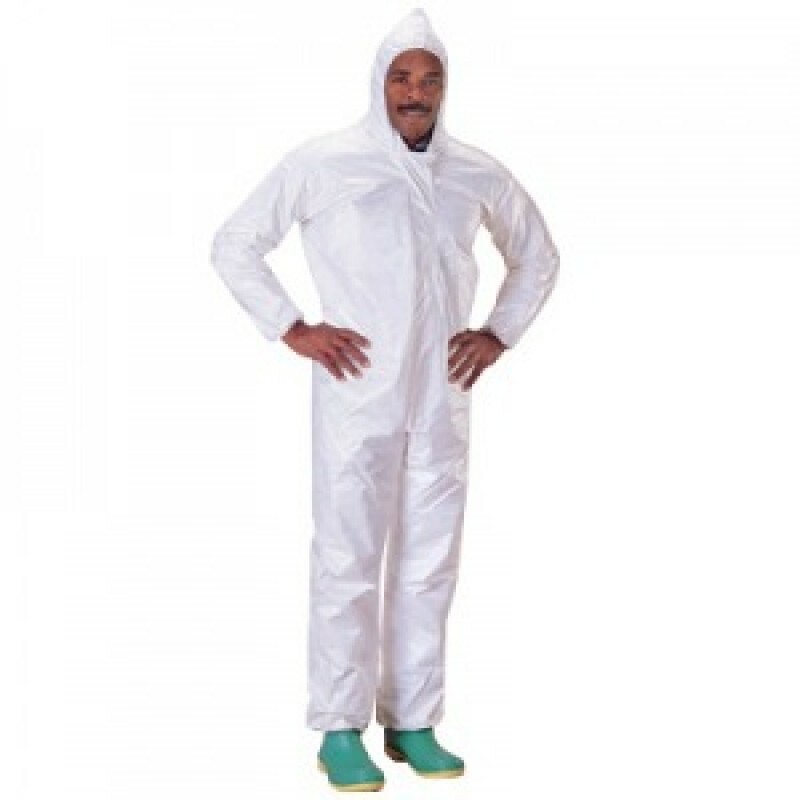 Coveralls with zipper front closure, attached hood, and elastic wrists & ankles.